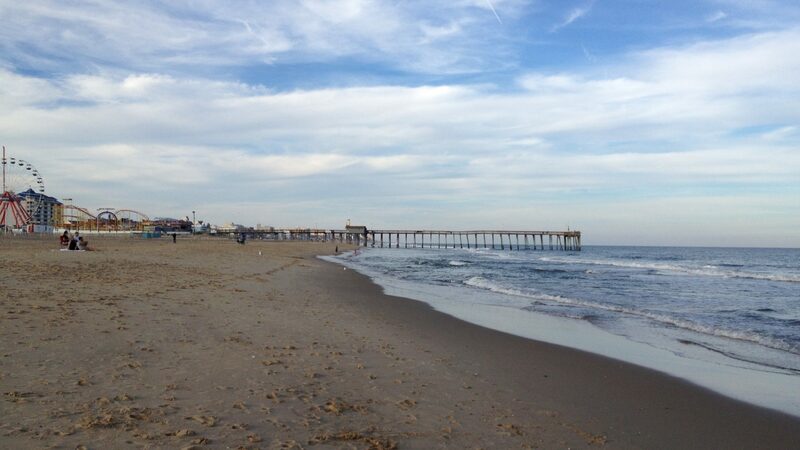 Ocean Front Counseling, LLC provides services and support to children and adults with cognitive, psychiatric and autism-related disabilities and their families and caregivers. Formed in 2007 around the kitchen table of Dr Sharon Wiley-Spurrier, PsyD, BCBA, OFC has a team of dedicated practitioners to meet the needs of families through quality services, including Applied Behavior Analysis services, Autism Waiver services, and other community services under the State of Maryland’s Developmental Disability Administration. We work closely with you and your loved ones at every stage, providing assessments, individualized plans and dedicated support, to see you and your family achieve your goals. 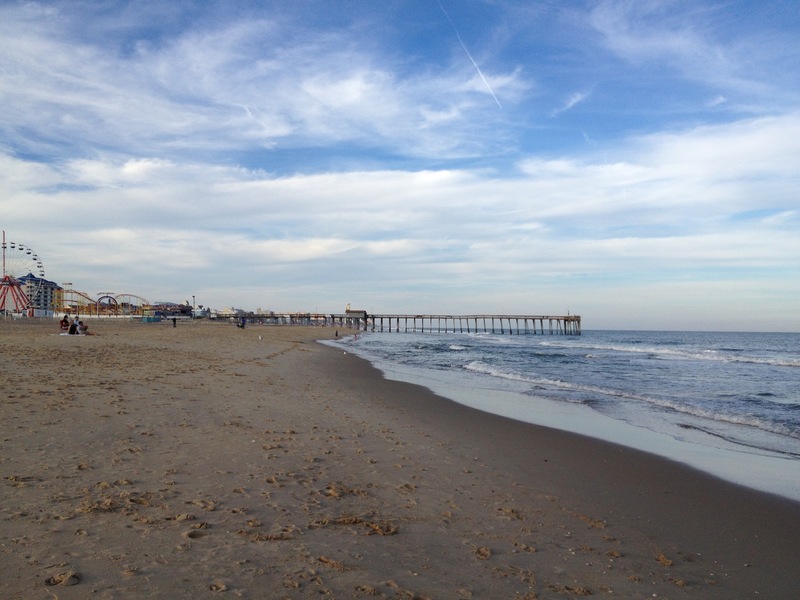 Interested in joining our dynamic, growing team? Passionate about making a big impact in the community? 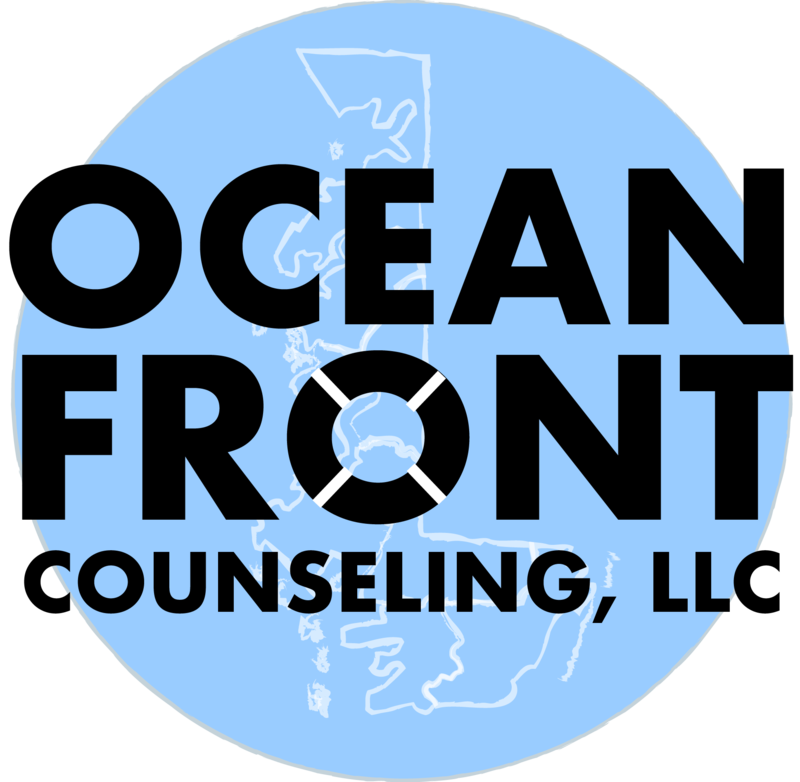 Open positions with Ocean Front Counseling are listed here – apply today! Want to find out more? Simply complete the form below, and a member of our staff will be in touch with you shortly. Alternatively, feel free to call or write with the details below, find us on the map, or connect with us on social media.